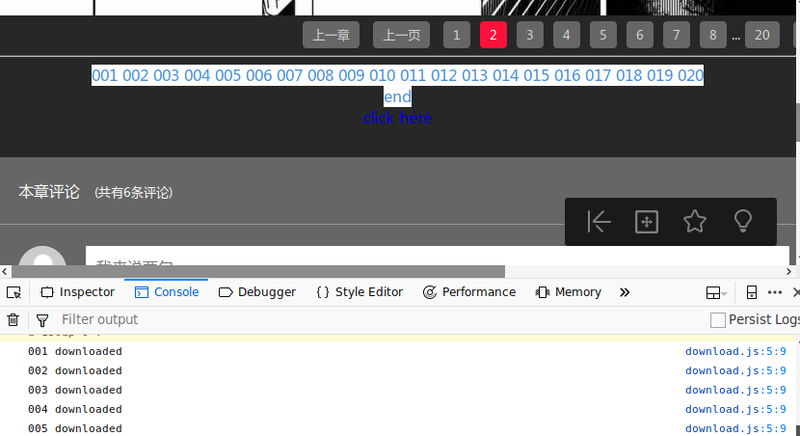 In my previous post, I mentioned about DownThemAll on Firefox 56. Now the latest release of Firefox is version 61, but there is no update of DownThemAll for Firefox Quantum support. Using older unsupported version like Firefox 56 is not a good idea, because there will have no security update. Firefox ESR 52 is slower than Firefox 56 as I have mentioned. Since I have spare time recently, I spent some days to write a Firefox extension, DownloadSelected, to solve my problem. The screenshot above shows a list of URLs, which I used Greasemonkey script to generate. Then highlight, right-click, and DownloadSelected. I don’t write any UI elements to indicate the download progress, but I put the progress to the console. Once the files are downloaded, they will be archived into a zip file and a Save As dialog will be shown. The source code can be found here.